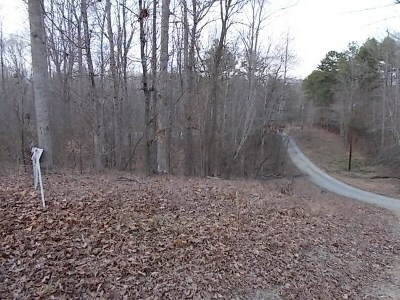 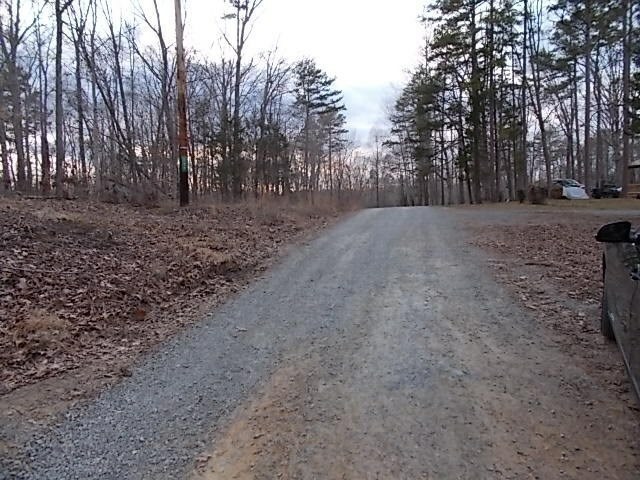 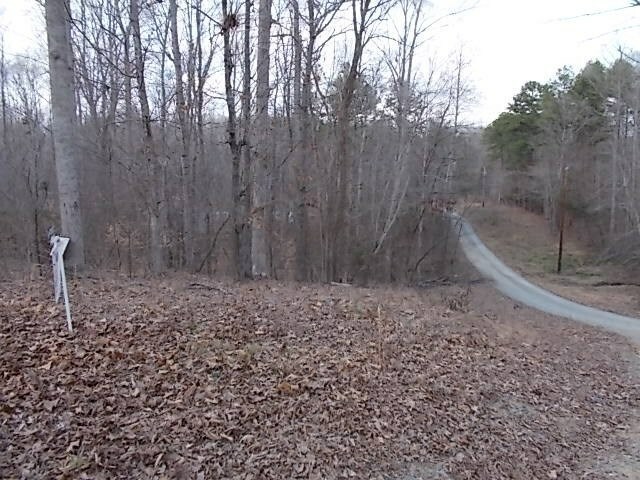 Riverview Avenue Buffalo Junction, VA. | MLS# 40388 | PALMER PROPERTIES OF VIRGINIA LLC (434)575-2417 - We specialize in RESIDENTIAL, FARMS, BUILDING LOTS, ACREAGE AND COMMERCIAL properties in SOUTH BOSTON/HALIFAX COUNTY, CLARKSVILLE/MECKLENBURG COUNTY, DANVILLE AND SURROUNDING AREAS. 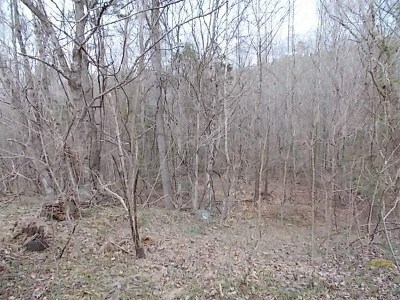 Secluded residential building lot in Holiday Shores ( Kerr Reservoir Subdivision) with drilled well in place. Allowed manufactured homes including single and double-wides. 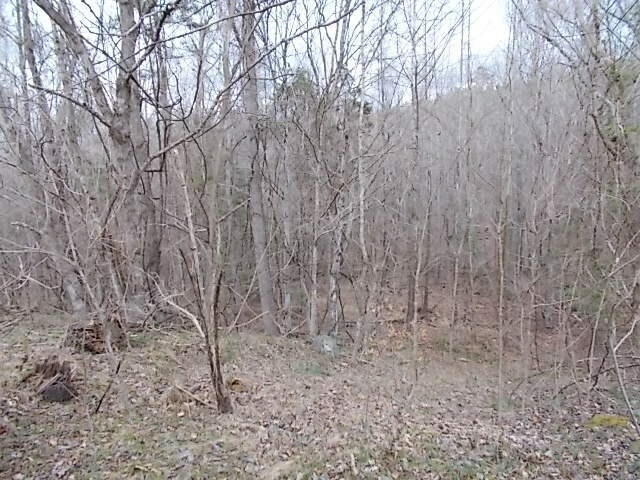 Lake Access.